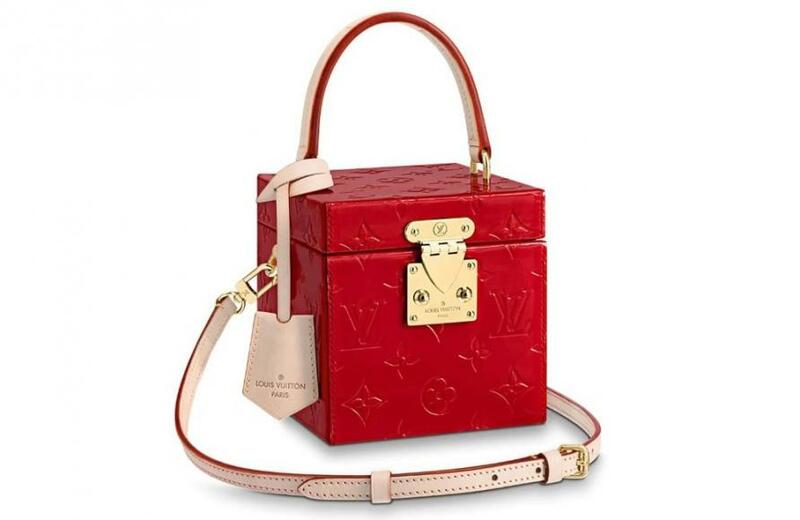 LV fans may recollect the adorable cube-like Bleeker Box bag from years ago. 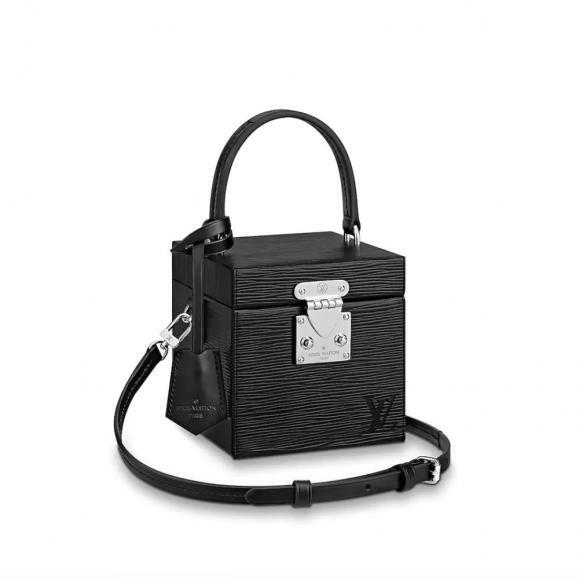 For those who don’t, here presenting a sneak peek into an adorable purse that’s shaped like a cube and comes with the quintessential LV stamp for chicness a.k.a. 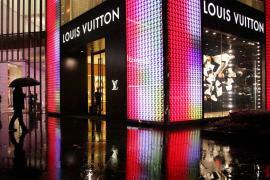 the LV Bleeker Box handbag. 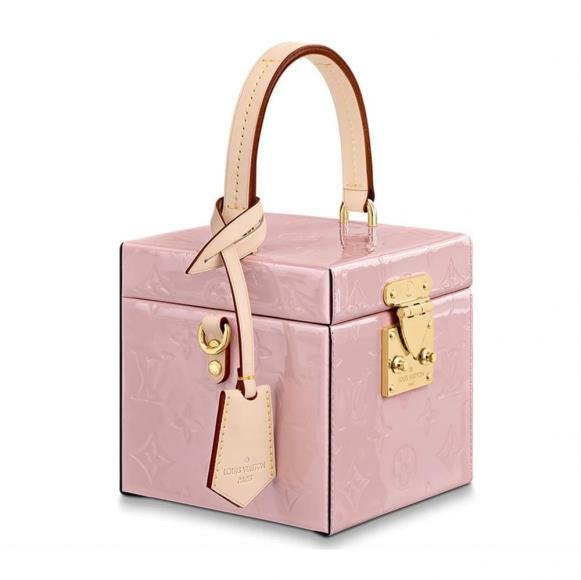 While the arm candy was discontinued years ago, it has now been brought back in an upgraded version for ardent LV fans and bag lovers, in general! 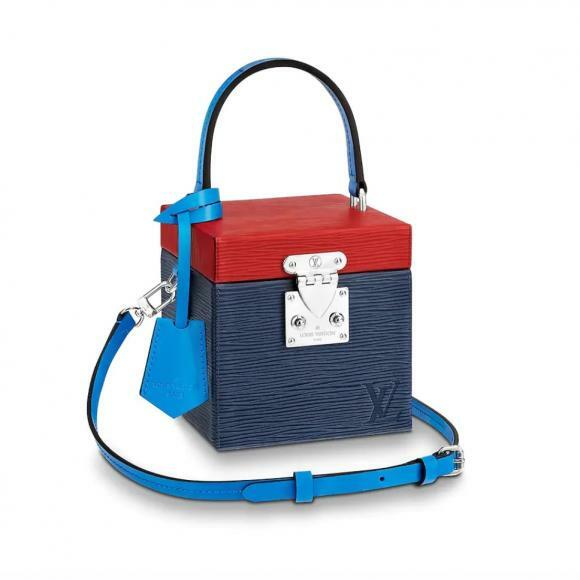 Part of the Fall/Winter 2018 collection, the adorable bag takes after a cube vanity case and is designed to be super sleek and well- structured. 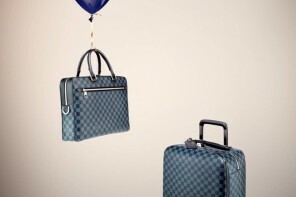 Staying true to the notion that precious things do indeed come in small packages, the Bleeker Box bag measures all of 4.7 H x 4.7 W x 4.7 D and is hardly capable of fitting any of your belongings. 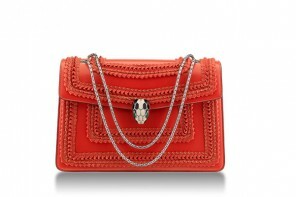 It however makes for a perfect arm accessory and comes fitted with a top handle in leather as well as a removable and adjustable crossbody strap. 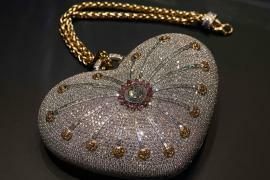 It also boasts of an interior card slot pocket that doubled in use to fit your compact or a pocket-mirror at best. 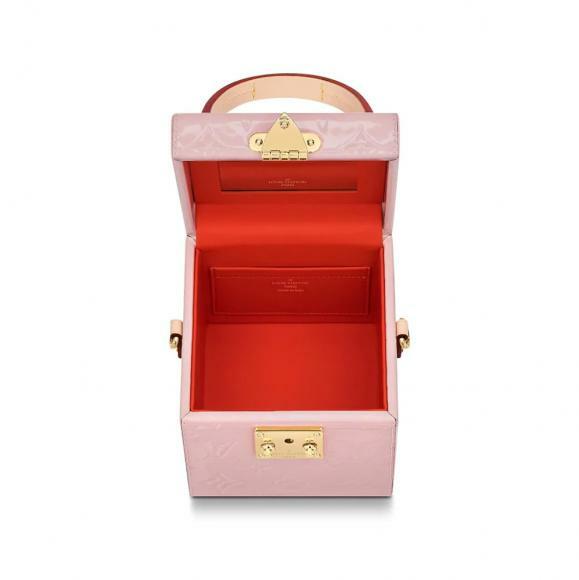 Currently, the LV Bleeker Box is available in Epi Leather and Monogram Vernis Leather variants. 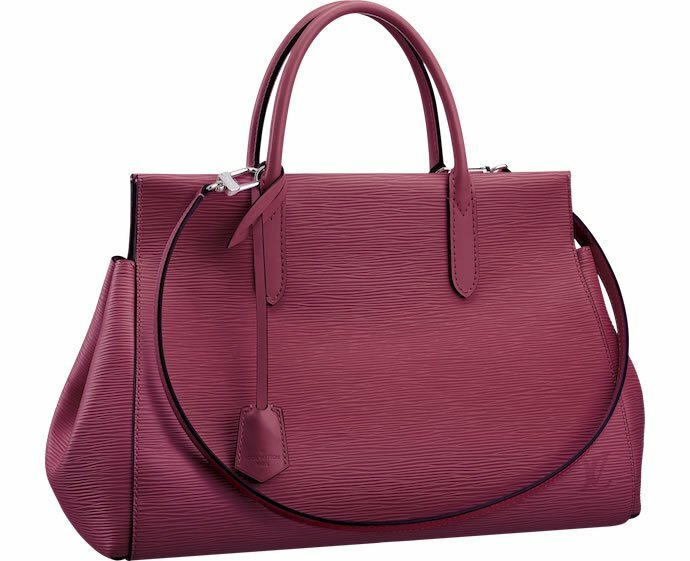 Additionally, buyers can choose from options of classic black, Cerise Red, Rose Ballerine or a rather chic color blocked version. 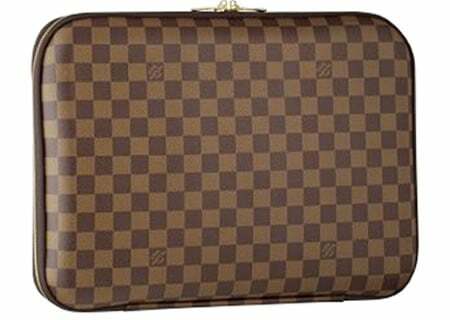 The exclusive LV handbag is available for purchase in limited number on the official LV website for $3150 each. Next articleWould you get a baby cot with an iPad dock?